Our body naturally produces less collagen around age 35. But collagen is essential to maintain healthy, youthful skin. The good news? 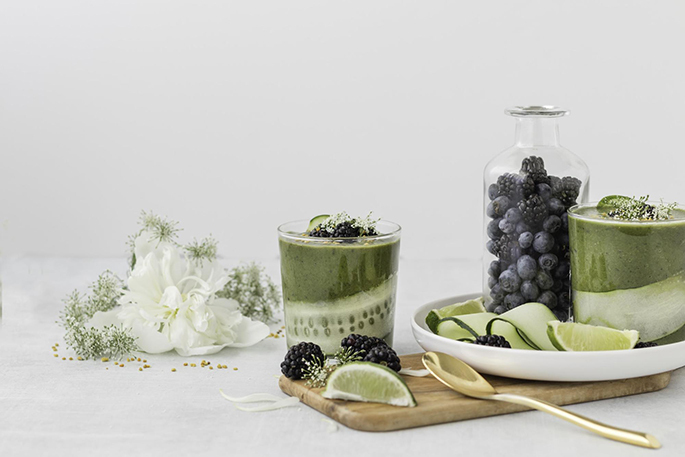 This collagen-boosting smoothie can help… And it’s so simple! You can either use spinach or kale – both can help rev up collagen production. By delivering essential amino acids that boost collagen production, this can help further rejuvenate your skin. 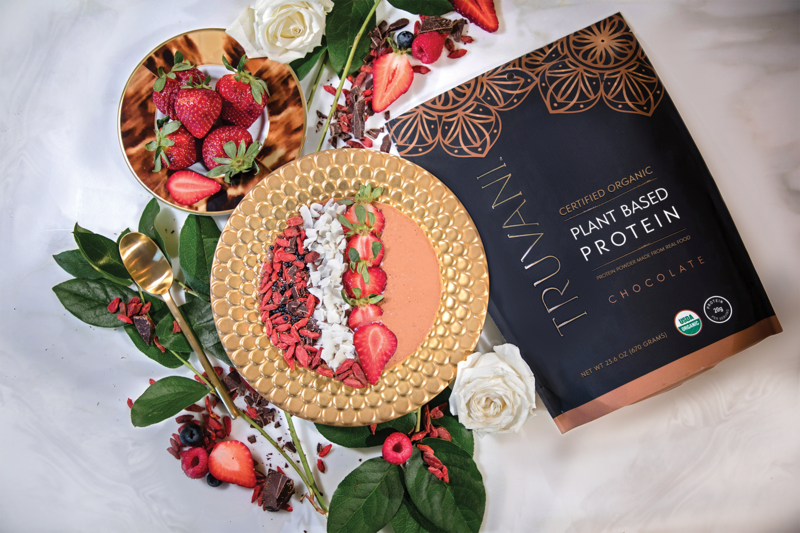 And don’t miss your chance to try Truvani’s NEW, organic Plant Based Protein powder. For a limited time, you can save up to 35% off the list price.